There I was, stuck in an East Coast airport on a business trip with nothing to read. 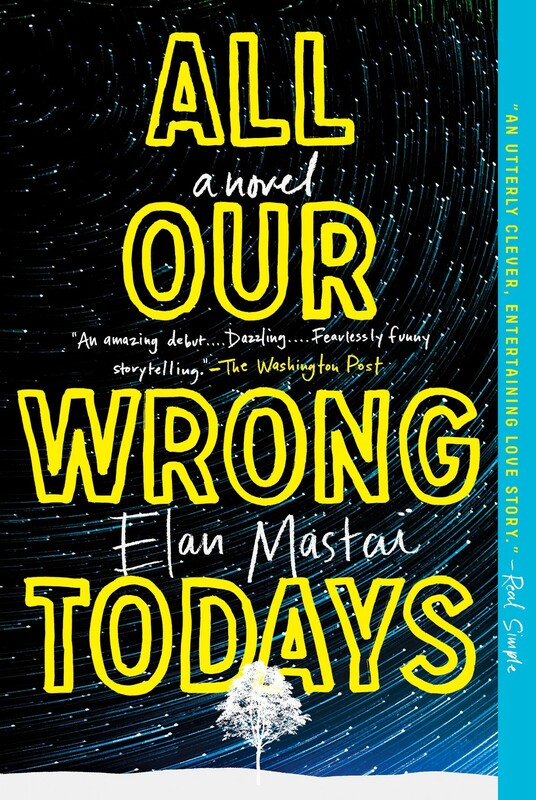 Somewhere between the Tom Clancy novels and the chick-lit beach reads, the title “All Our Wrong Todays” jumped out at me. And in this case, judging a book by its cover paid off. The story sucked me in immediately with its vivid details and out-of-the-ordinary plot. You’re a screenwriter by trade, so I’m curious: Why you decided to write a novel about time travel, rather than a screenplay? I feel very strongly that every story has the best medium to tell that story. Part of my storytelling process is figuring out the best way to tell it. As a professional screenwriter, if I had an idea that didn’t feel like a movie, I’d put it aside. And in fact, I did that with All Our Wrong Todays. I had the idea in 2009. I found it in the back of a box, on a crumpled napkin. I’d literally scrawled the idea out on a napkin — the most cliché writerly way. It wouldn’t be until the summer of 2014, five years later, that I would sit down and write the book. 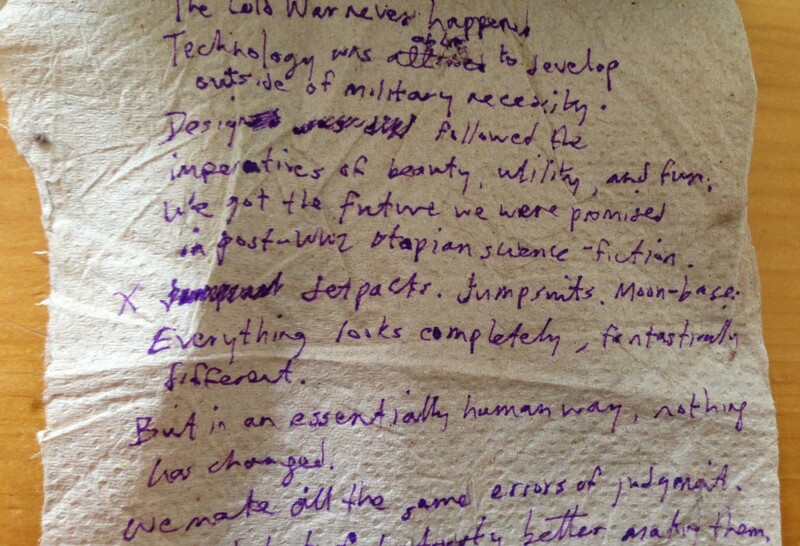 The napkin Elan wrote the original idea on for All Our Wrong Todays in 2009, 5 years before he’d write the book. How did you pitch it? I didn’t tell anybody that I was going to do it so there was no pitch. I didn’t tell my agent or anybody what I was working on until I was done. I just wrote a manuscript. I’d never written a novel before, so to be perfectly honest, I wanted the freedom to abandon it if it wasn’t any good. As it happened, I loved writing it. I felt creatively energized by the process and was very happy with what I came up with. When I told my film agent that I had written a novel, he was very excited about it, and we started the process of finding a book agent. When I sold the book to Penguin Random House, I sold it as a completed manuscript. I have to assume that’s pretty rare in the literary world? In a lot of cases, people want to sell a book as a pitch so that they can get paid to write it, which I completely understand. In my case, I like to write it — whatever it is — and then sell it afterward. I want whoever is buying it to know what they’re getting. In pitches, people can get very excited about the pitch, but inevitably there’s a gap between what they think they’re getting and what they actually get. You can end up delivering something which isn’t always what they were expecting. I would prefer to take the risk myself and spend time to do it the way I want to do it. Tell the story the way it feels it needs to be told. That way, if they like it — fantastic, you can do business with them. If they don’t, no hard feelings. It’s not for them. I’ve been fortunate to find people who feel as strongly about what I’m doing as I do, but my way of doing things isn’t for everybody. There’s a lot of risk involved. You could spend a lot of time on something nobody’s interested in. 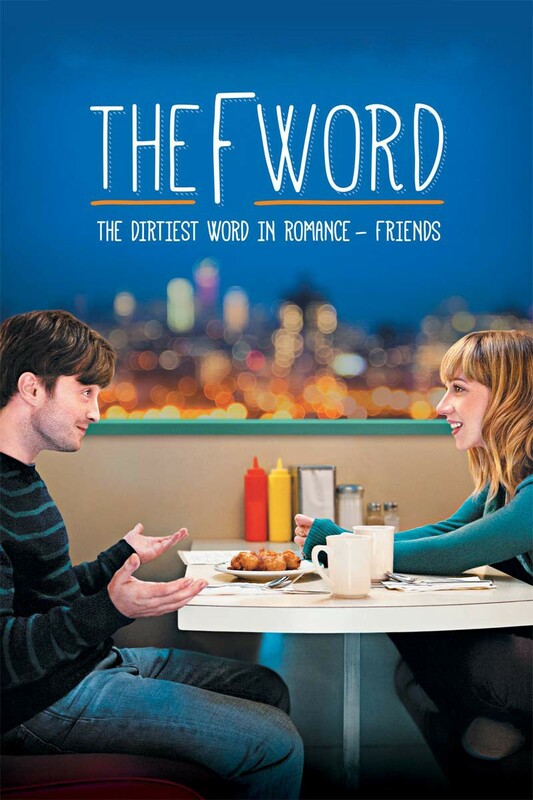 Elan’s standout work, the 2013 film The F Word, was the first time Mastai worked on a screenplay entirely of his own vision without commercial considerations. Do you have situations where you have to change your work in order for it to get made? On the movie front, absolutely. All the time. That’s the way it is with movies. A movie is much more collaborative, even if you’re the only writer on the project. You’re collaborating with your director, your producer, your actors, your cinematographer, and your editor. In the best-case scenario, a movie has the creativity of all those people involved. You don’t walk into a theater and sit down and watch the pages of my manuscript projected onto the screen. You see a movie which is vivid and alive with the imagery, the sound, the performances so that collaboration is natural. On the novel side of things, there’s a lot more fidelity to your original vision. What you write gets published. When you’re reading the book, you’re reading the book that I wrote. When you’re watching a movie that I wrote, you’re seeing the collaboration of many, many other people. They’re just different experiences. You seem to have a very healthy relationship with creative control. How do you know when to keep it and when to relinquish it? Getting to where I am now has been a process. I’m pretty good at recognizing what I can control creatively and what I can’t. 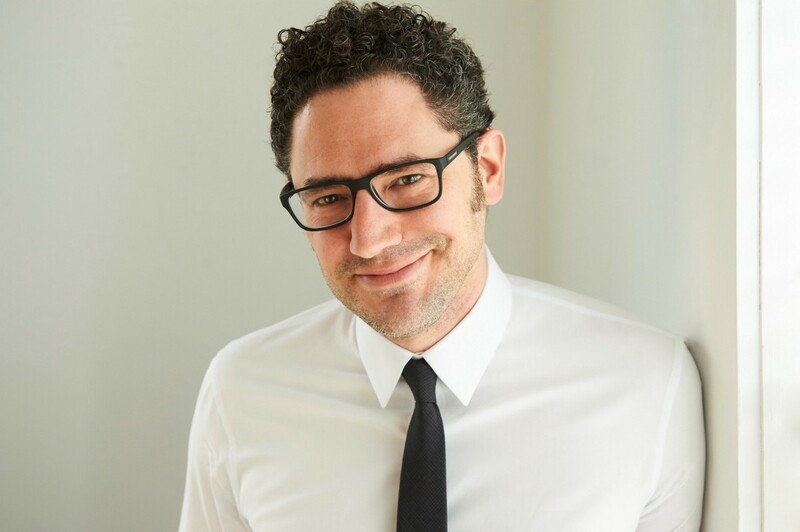 It didn’t feel lucky at the time, but looking back, I was lucky that I had a couple of significant failures early on in my career as a screenwriter. Movies that did not work out at all. Where I felt like my script was totally mismanaged and mangled by the people that I was theoretically collaborating with. It taught me to choose my collaborators very carefully. I listen to what they have to say, but I’m not afraid to walk away if it feels like the wrong fit. Someone can be incredibly successful but just not be the best fit for my job. When you’re in the early honeymoon stage of a creative collaboration and they say things that are worrying you, it’s not going to get better. A creative collaboration will only get more tempestuous as it progresses. If you’re not on the same page early on, it’s better to not dive in. I read an interview where you said you knew this was a book, not a movie, when you heard Tom — the main character — as a first-person voice in your head. Can you explain what you meant by that? Every movie you’ve ever seen — whether it’s a horror movie, a romantic comedy or a historical epic — the screenplays were all written in pretty much the same style: third-person, present-tense, exterior to the character. That’s just the form that screenplays tend to take. You don’t have any real interior access to a character. Everything about a character is expressed by the things they say, the things they do and sometimes the collision between those two things. I like that style of writing, but it can feel rigid. With All Our Wrong Todays, as you mentioned, I heard the character’s voice narrating his story. I tried to catch that voice and get it down on paper the way it was in my head. Once I realized that I wanted to tell that story in the first person, I realized it wasn’t a movie. At least not that version. I am working on a film adaptation, but that purer version had to be a novel. Your mom’s death ended up being a core theme of All Our Wrong Todays. Was that intentional? When I started writing the story, I wouldn’t have said that I was going to use it to address the trauma of her loss and how it’s affected my decisions in life. But I ended up going there anyway. The cathartic experience of writing the novel meant I wasn’t shying away from it, but in fact leaning into it and trying to open that suitcase I’d packed away a long time ago. As I explored these ideas in the fictional context of the novel, I kept coming back to my mother’s death. That ended up being the hinge moment, for both me and the novel’s main character, Tom. Although of course, his version of it involves flying cars and time travel. In the book, Tom’s mom makes a lemon tart for his birthday in his past and present life. Why did you choose that specific event? When you think of memories, you often think of people and places, but taste can be so evocative. Like a flavor you associate with somebody, when you lose them, you’ll never get it again. 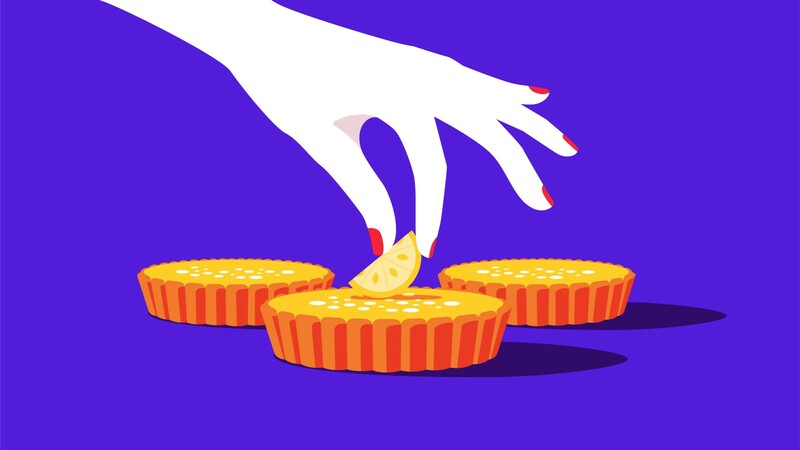 You haven’t only lost the person and that relationship, but you’ve also lost all of these unexpected other things like the taste of a lemon tart. So when Tom has the opportunity to have that taste again, it’s very disorienting for him because he said goodbye to it. What’s your process for coming up with and writing a story? Usually, I begin with something that’s troubling me. I have a question that I’m experiencing in my own life that I don’t know the answer to. If I know the answer, then there’s nothing to explore. The story becomes a way to explore and figure out what I think. The plot may not appear to have anything to do with what’s happening in my real life, but the themes and questions that the characters are facing come from my own life. I generally create a pretty firm outline in my head. I like to turn the story around in my mind. I think about the beginning, middle, and end. I think about who the character is and what’s at stake for them, who the other people in the story are, how they relate to the character, what the theme is that I’m trying to unpack. If I can’t hold the story in my head, I can’t expect the reader to. Do you have any rituals you do without fail? If I have a ritual, it’s to be at my desk writing every day. I keep a schedule. I think it was W. Somerset Maugham, when asked if he writes only when he’s inspired or when he’s on a schedule, said, “I write only when inspiration strikes. Fortunately, it strikes every morning at nine o’clock sharp.” Inspiration comes by sitting down and doing it for an extended period of time. Inspiration doesn’t float through the air for you grab its wispy tail and hope that you catch it. When I made the decision to write a novel, I carved out 30–45 minutes every day. Each chapter was a day’s work. They were typically two-to-three pages. As the book progressed, I started really liking the effect. Even when I got to a place where I could have made them longer, I liked it that they were short. I like short chapters because they get you to read just one more, just one more, just one more. And if I’ve done my job right, you’ve missed your subway stop or you’ve stayed up way too late or you realize you’ve been sitting in the bath so long the water has run cold. What questions do you think that we’re not asking of ourselves that we should be? Oh wow. That itself is a big question. Everyone will have their own personal answer, but mine is: Why do we believe what we believe? How much of what we believe is things we’re taking for granted because it’s what the culture around us wants us to believe, versus what we’ve thought about, what we’re really sure of? What are we taking for granted in our own lives? Who are we taking for granted in our own lives? Who are we taking for granted in the world around us? Of course, there are huge questions of trust, but ultimately, we’re all subjects of ideology — by which I mean we all have the things we wouldn’t think to question, that seem essential to the way we see the world. We wouldn’t even think of them as beliefs. But most things are actually beliefs, opinions, interpretations of the world. How do those questions come into play in the book? With Tom, I wanted to take a character and start to peel things away from him. I’m interested in that question of what can be taken away from you and you still be you? At what point do you become someone else? When you can imagine yourself becoming someone else, you can imagine different ways of behaving, different ways of reacting, different ways of treating the people around you. A lot of us feel locked into an upsetting trajectory. Regardless of your politics, it can feel like the world is not going the way we thought it would go. This isn’t the future we thought we were going to have. Hopefully, the book finds a charming, funny, emotionally satisfying way of asking what kind of future we think we’re supposed to have. Is this the future you want for yourself? For your culture? For the people you love? And if it’s not, what can you do individually, you, to help the people you love get to a better version of the future? The future we deserve. Not the one we’ve apparently been stuck with. Eunoia is the shortest word in the English language that contains all five vowels. It means beautiful thinking. This blog is a collection of just that, beautiful thinking from the worlds of art, advertising and culture.